Hi everybody! 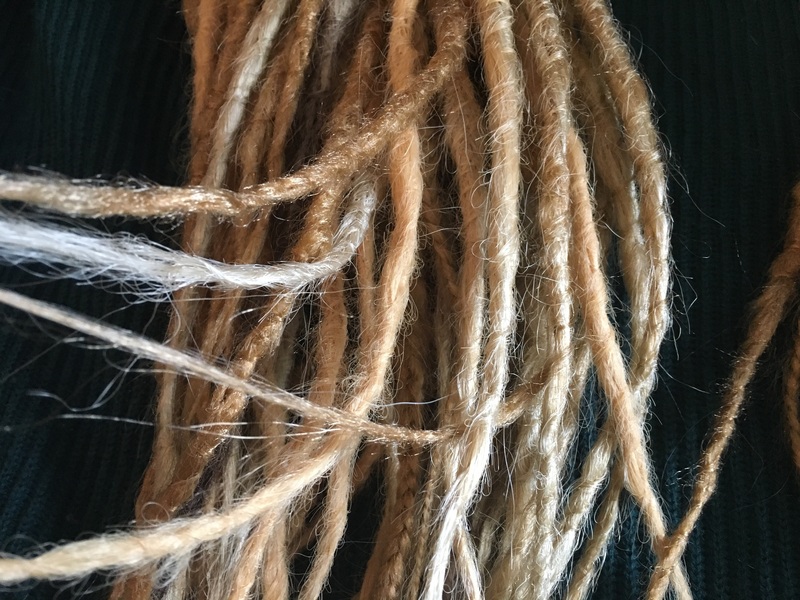 I have an etsy store with my dreadlocks. 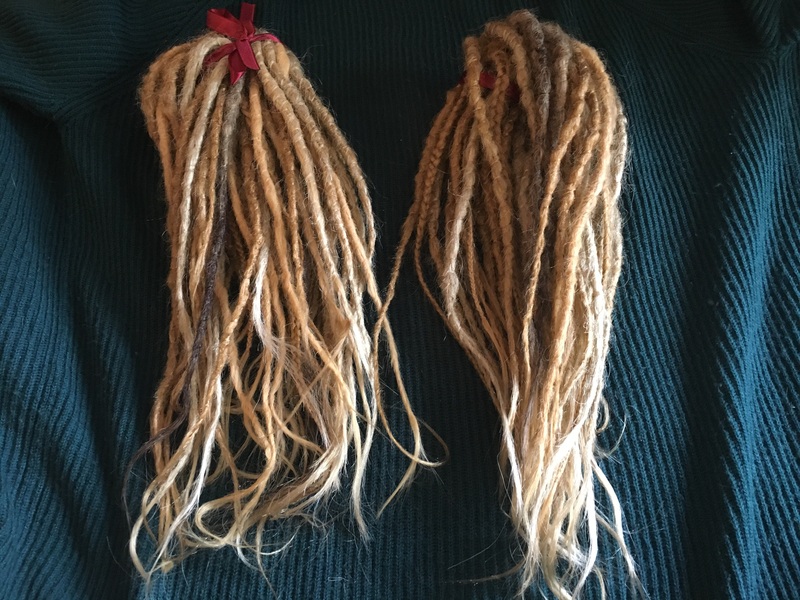 I made a custom order for a girl and shipped the dreads, she is complaining about the color and texture, says that they look no alike and are terrible quality, suspiciously lightweight (!!!) and she is upset. I don't do refunds (my shop policy says so), but I am really confused so I asked her to make pictures. So here are they. 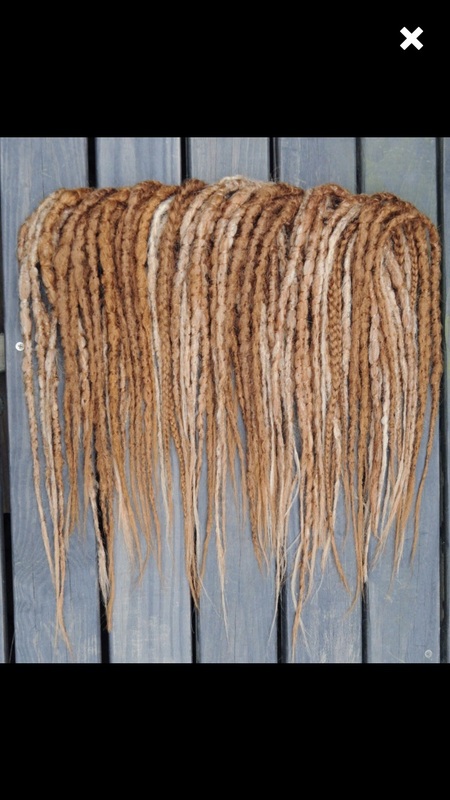 1 - photo on website, 2 and 3 - her pics, 4 - previous client with dreads made from the same material with the same structure who left positive feedback. I don't see any problem and for me the only difference is about light in the photo and how are they lying, so sure they do look a little messy on her pics and ends are looks which could make her confused, but if she puts them exactly as I did on my photo, I am sure she will get the same result. Am I wrong? Please share your thoughts, cause I don;t want my customer be unsatisfied. 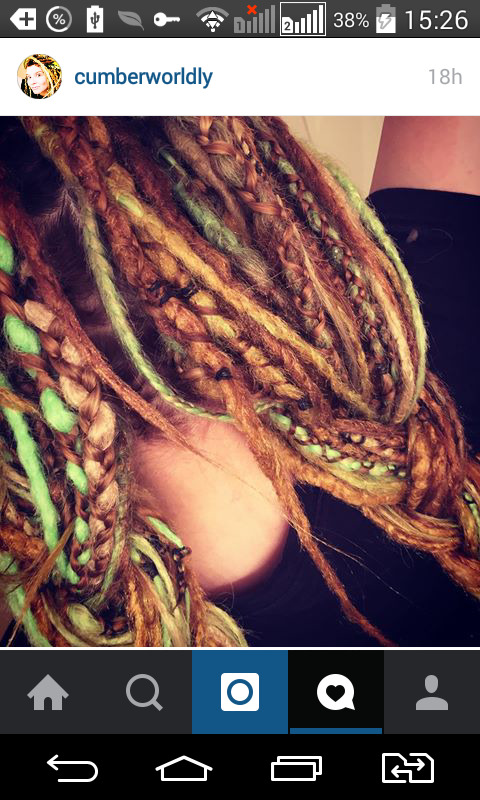 I made the same dreads for two last customers and got positive feedback and I'm wearing my dreads myself and they are fine. All my friends I showed photos to don;t see any problem. Hope to hear your honest opinions. Thank you. These situations are always hard, and its always a judgement call. I wish I could be of more help, but you kind of have to go with your gut and see if you can find a fair resolution. We all have different tastes and she clearly likes another type of dreads. But honestly, I like your job. Some find mine too smooth like others love them, but that's what I like. Do not stop at this, keep up the good work.